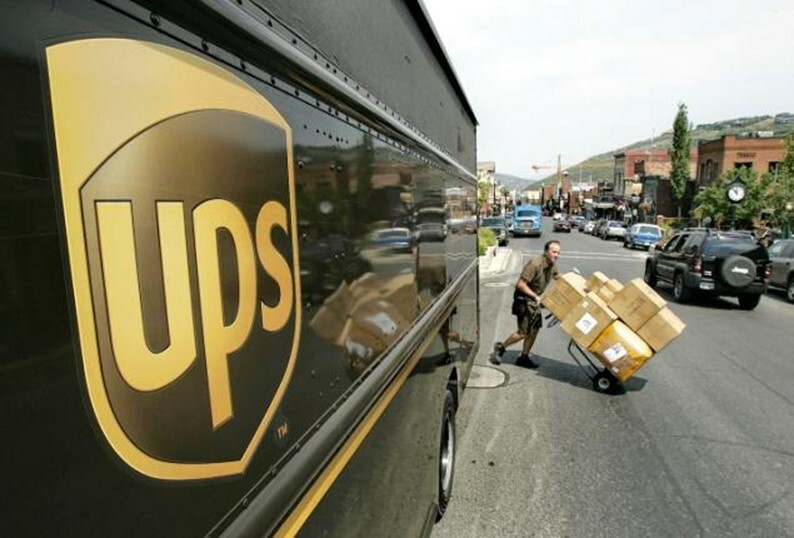 The average UPS driver makes 120 deliveries a day. There are 15 trillion, trillion possible routes that the driver could take to make those deliveries – far more than the age of the earth in nanoseconds. And UPS has 55,000 delivery drivers. Those calculations have to be made for every single one of them. Figuring out a better delivery management system is a lucrative initiative for UPS – reducing the average amount driven by just 1 mile can save $30 million. UPS also has a meticulous truck packaging system that minimizes the number of inches a driver has to reach to grab a package to deliver. Read more about the delivery efficiency manual that UPS uses, the importance of human intuition, and the new delivery management system that it is developing over here.